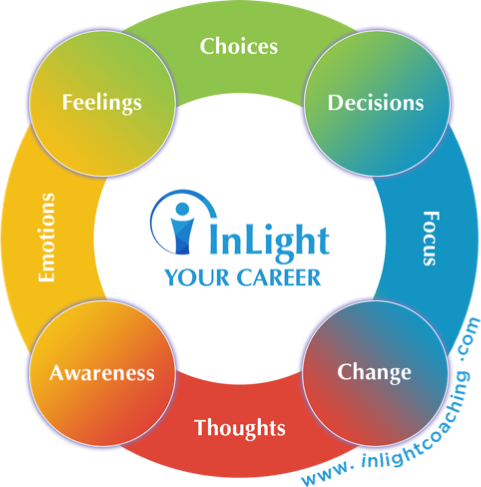 InLight Coaching will support you in boosting your self-confidence and in growing your capacity to actualize your visions and longings! My clients are committed, career-driven, successful young and seasoned professionals. Is lack of confidence preventing you from doing the things you want to do? Is it stopping you from mixing with the people you want to mix with? Is lack of confidence stopping you from finding love and happiness? Do you find that you constantly judge yourself? Is self-doubt ruling your life? Are you too afraid to do what you want? Do you believe that “this is it,” that this is what your life is always going to be like? Answering “yes” to any of these questions indicates that you need to boost your confidence. As your coach, I will work with you and support you in gaining self-confidence in order to do your personal best and accomplish your desired goals. Now, I am challenging you: if you answered “no” to most of these questions, but you are curious about what is next, be courageous, accept a life-challenge and contact me. There are no accidents. Do not doubt that you are in the right place. Stay curious and treat yourself to three coaching sessions with me. In just three sessions I will introduce you to the tools you need to build confidence and self assurance. These are the tools that will benefit you for the rest of your life. I provide coaching sessions via Skype or Google Hangouts or Zoom from wherever you are in the world. Each session lasts 60 minutes and normally costs $300 per session. I always recommend a minimum of three sessions, to give yourself time to fully explore and work on the issues you want to address. For this reason I offer the initial three-session package at the price of $300 per session. In addition, to get you started, I offer a 30-minute complimentary introductory session. Email your request. Is lack of self-confidence preventing you from getting where you want to be? Don’t hesitate to contact me to request more information and to schedule your free introductory coaching session. The only limits we have in life are those which we set ourselves. I can’t wait to meet you! Game on!